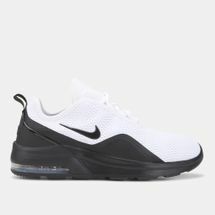 Designed by Nike’s legendary shoe architect Tinker Hatfield, the Air Max Shoes were inspired by his architectural vision, and so by putting windows into the shoe’s midsole, an icon was created. 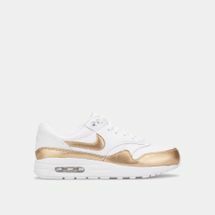 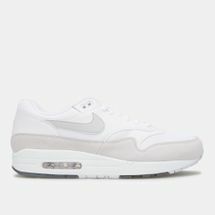 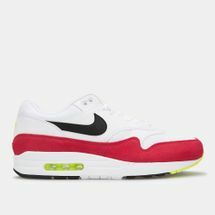 From the very first Air Max 1, to cult classics like the Nike Air Max 90 and the Air Max 91, the shoe has evolved into a legend in itself. 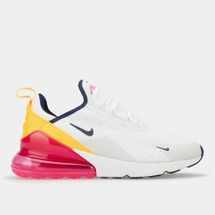 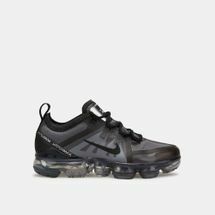 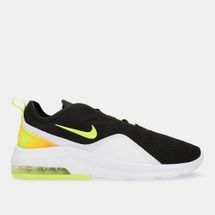 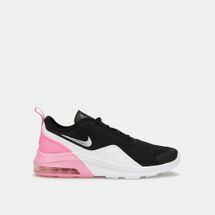 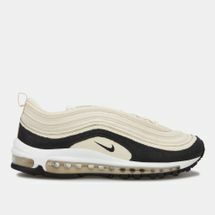 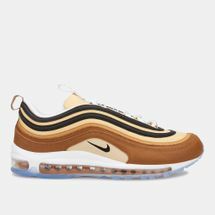 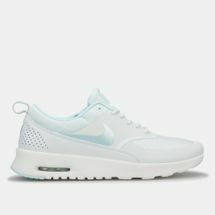 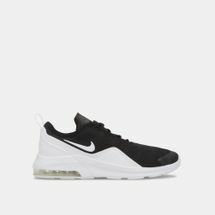 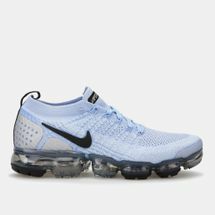 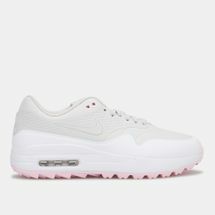 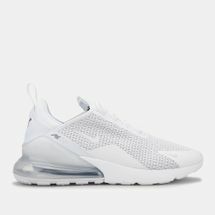 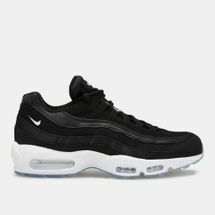 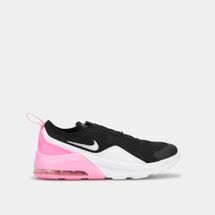 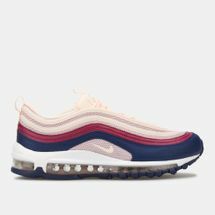 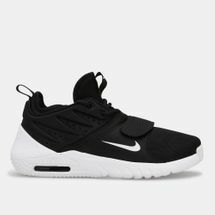 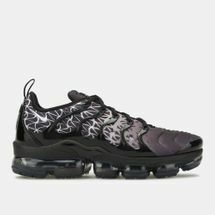 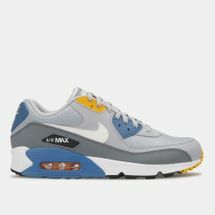 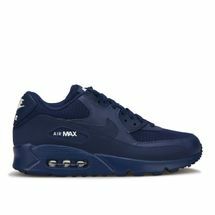 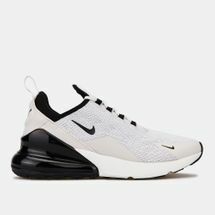 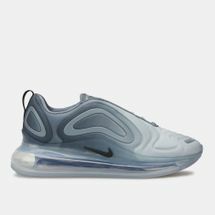 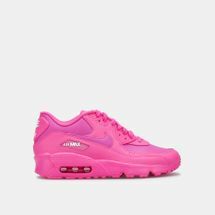 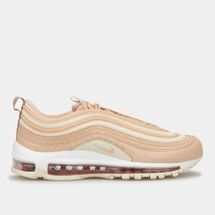 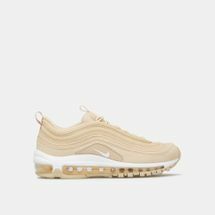 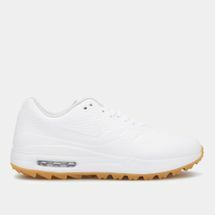 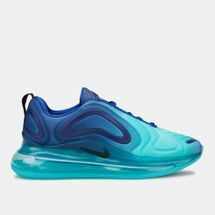 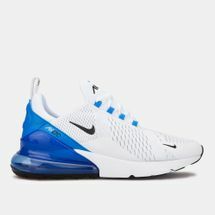 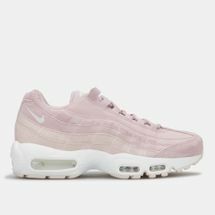 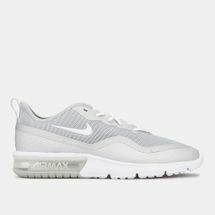 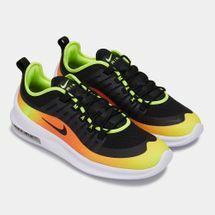 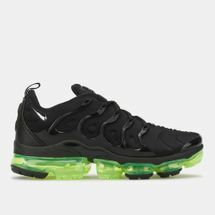 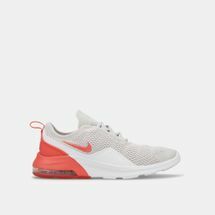 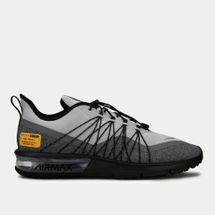 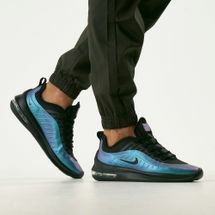 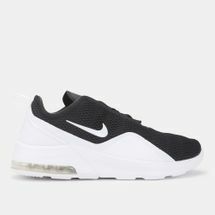 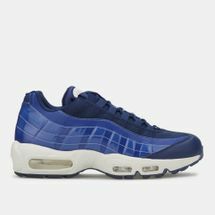 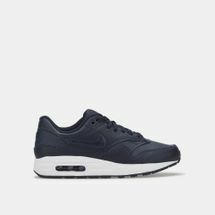 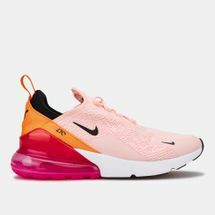 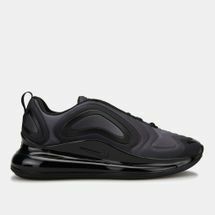 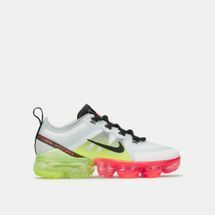 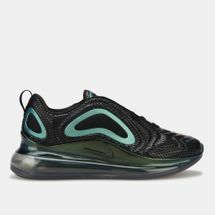 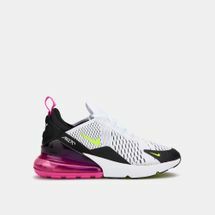 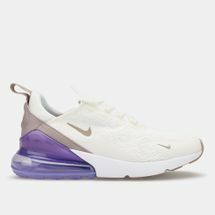 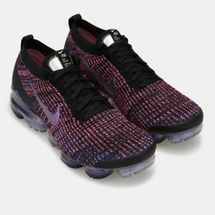 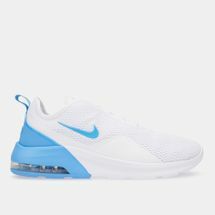 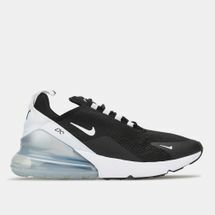 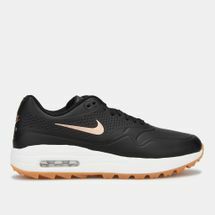 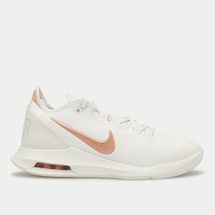 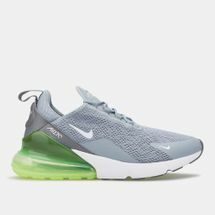 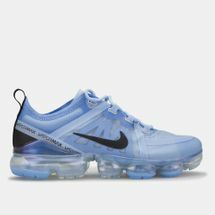 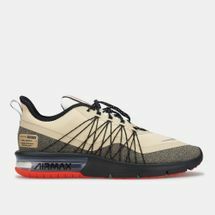 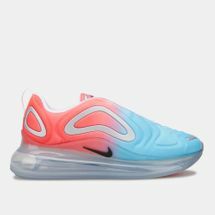 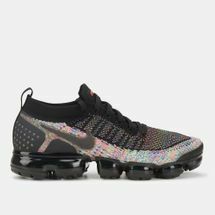 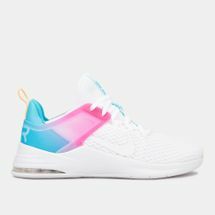 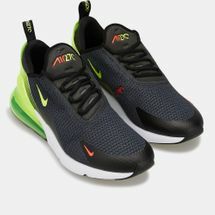 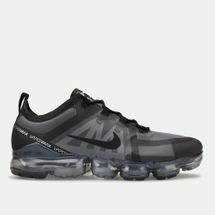 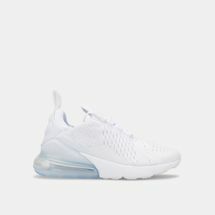 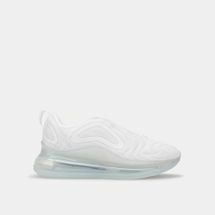 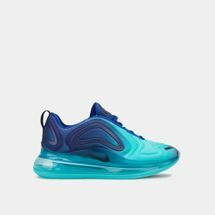 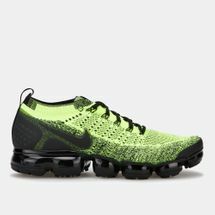 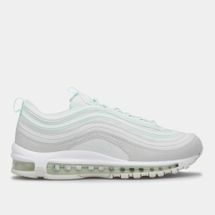 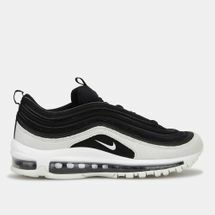 Experience lightweight cushioning by checking out the latest range of Nike Air Max shoes for women and men online at Sun & Sand Sports and have your order delivered to your doorstep in Dubai, Abu Dhabi and all across UAE. 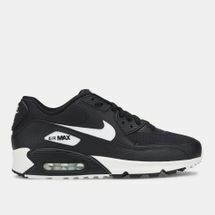 The Nike Air Max shoes ring a bell, especially if you were born in the ‘80s. 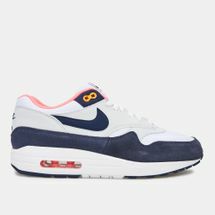 The Air Max shoe paved its way to sneaker stands in the year 1987. 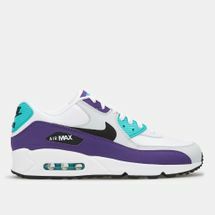 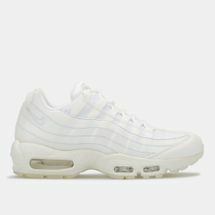 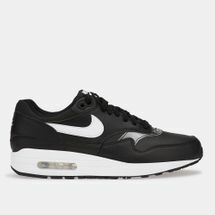 Designed by Tinker Hatfield, the Nike Air shoes brought about the Nike Air Jordan, Nike Air Max 1, the Nike Air Max 90 and the infamous Nike Air Max 95. 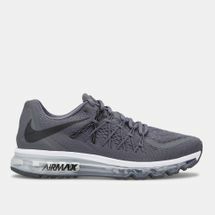 The most unique technology to date is the Air Max outsole which is designed to provide ample cushioning and stability. 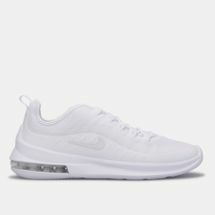 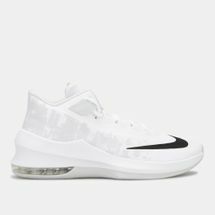 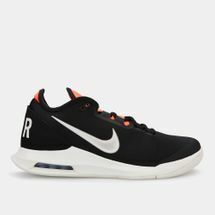 For street stylers, celebrities, Jordan fans, diehard basketball fans and enthusiasts, the Nike Air Max is a timeless piece. 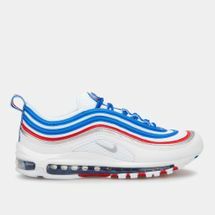 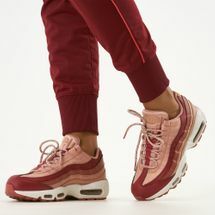 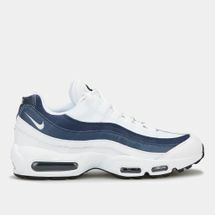 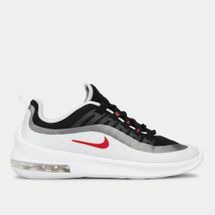 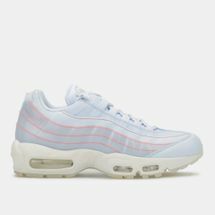 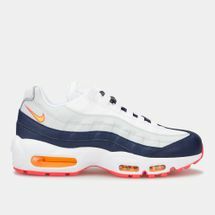 At Sun & Sand Sports, we sell the Air Max for women and the Nike Air Max for men with different colours, styles and patterns so that you can mix and match this iconic pair with your denims, everyday casuals or recreate some of the best street style looks from the ‘80s and the ‘90s. 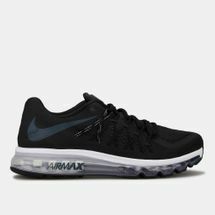 Shop online today and get the latest Nike Air Max sneakers delivered right to your doorstep. 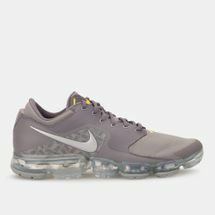 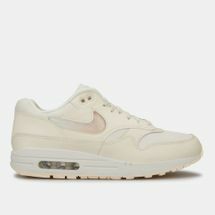 Follow our blog – blog.sssports.com to get the latest updates on the Nike Air Max range.